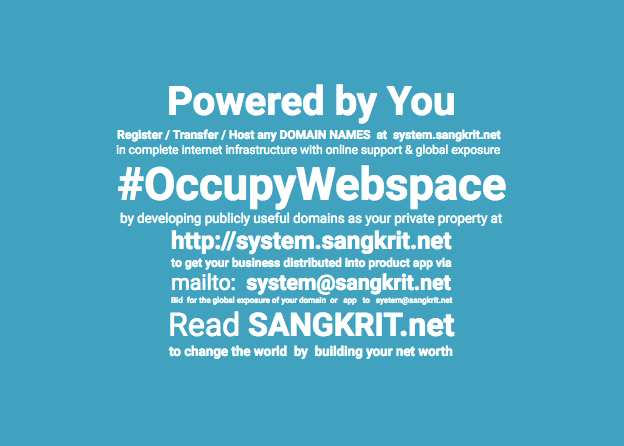 SANGKRIT.net allows you to change the PHP version right from your cPanel so that you can make it compatible with your website or app you are planning to host. For instance: WordPress recommends PHP version 7.2 or greater, you can change it on your hosting account by following a few simple steps given here. Click cPanel Admin and then scroll to the Software section. Click Select PHP Version, this displays your current PHP version which can be changed from the drop-down. To change your version, from the PHP version menu, select the version you want to use, and then click Set As Current.